Weekends are rough! So here’s our contribution to getting you back on track for the week. Personally, I use these low carb recipes, 3 – 5 times a week to keep my carb intake low at night. Save them up, print them out and share them with your friends and family! 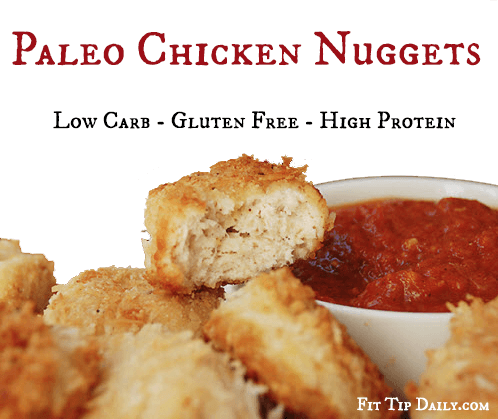 Low Carb, Paleo chicken nuggets made at home are simple, reasonably priced, gluten free and MUCH better for you then drive throughs and store bought. When the usual brands of chicken nuggets were dissected by Doctors Richard D. deShazo, MD and Steven Bigler last year, they found that store bought nuggets were made up of a mixture of tendons, some protein, carbs and a whole lot of FAT. Making your own is definitely the way to go if this is a favorite in your household! Combine salt, pepper, garlic powder, and onion powder together. Then season the chicken breasts pieces. In a separate bowl, mix eggs together. Dunk each piece of chicken into the egg wash and then the shredded coconut. On a cookie sheet lined with parchment paper place each piece of chicken on the cooking sheet. Lightly baste the top with coconut oil or spray with olive oil. Bake 8 – 10 minutes. Turn over then cook another 4 – 5 minutes or until cooked through. Another option for this recipe is to use a nut flour such as almond flour. You can also choose to mix the seasoning into the drug ingredients and to add additional seasoning once cooked. Test it out and so what best suites your tastebuds. 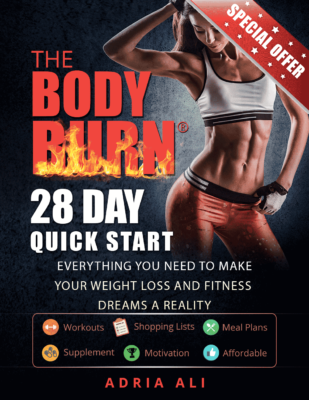 Finding low carb recipes that you love could make all the difference in being successful in your weight loss and fitness endeavors.